We’re nearly three months into 2018, and most devices launching in the coming months will ship with Android 8.0 Oreo out of the box. Every one of those devices will support Project Treble, which is great news — we’ve already seen the endless possibilities Treble brings to the table. It gets single, generic system images based on Android 8.0 and Android 8.1 booting on a handful of devices; it can be ported to devices that didn’t ship with Project Treble, like the Redmi Note 4, and allow those devices to run generic system images; and it makes it easier to install custom ROMs on obscure phones that otherwise wouldn’t have received developer support. 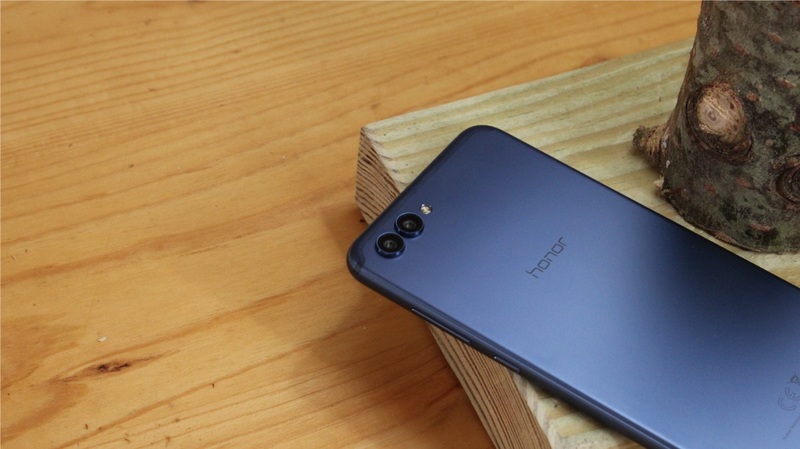 Honor’s latest flagship, the Honor View 10, supports Treble, opening it up to a world of custom ROMs. And unsurprisingly, it has already received its first AOSP ROM. The AOSP ROM for the View 10 was developed by Team OpenKirin, a team of developers who focus on Kirin-based devices, with contributions from XDA Senior Member phhusson, who is leading the charge for Project Treble development. (OpenKirin is also behind the development of Treble-enabled ROMs on devices like the Honor 9 and the Honor 8 Pro.) As of right now, the ROM has minor bugs such as SafetyNet not passing (which you can get around using Magisk) and inaccurate signal bars. Otherwise, though, it’s working perfectly, and includes extras like the Google Pixel boot animation, FPS gestures, and the EMUI camera with the latest AR Lens feature. If you have a View 10 and are interested in trying the AOSP ROM on your device, head to the official thread and download it. It’s based on Android 8.0 (not 8.1) pure AOSP, without bloatware, and it’s a great alternative for people who can’t stand the View 10’s stock EMUI skin. It’s also likely that this ROM will work on other Treble devices, like the Mate 10, Mate 9, and Xperia XZ1. Let us know in the comments if you’re excited to see Treble development grow!